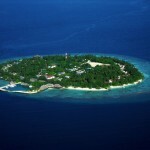 At the third spot is Alimatha Island located at the Vaavu Atoll on the eastern side of the Maldives. It is a complete Maldivian destination for tourists, as it offers world-class diving, aquarium-like snorkeling as well as a central beach complete with great facilities. The island itself has rich green vegetation surrounded by beaches and many stunning sites. 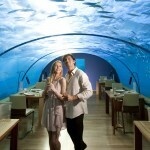 Second best is the Sun Island Resort and Spa located on South Ari Atoll. 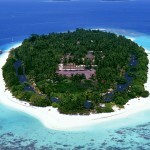 Its exotic tropical flowers, beautiful greenery, and the stunning lagoons would capture your heart. 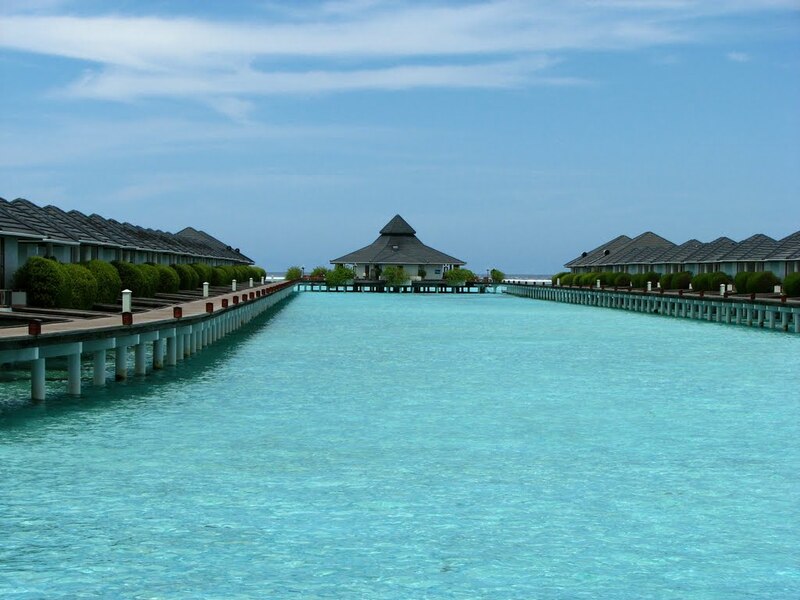 It is considered the most luxurious resort in the Maldives with Villa Hotels that offers modern comfort with great facilities. 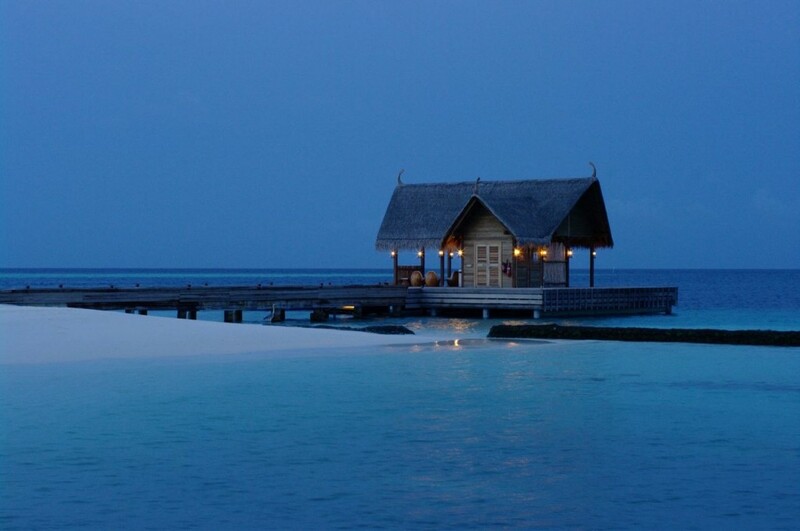 Choose from different beach and water bungalows. 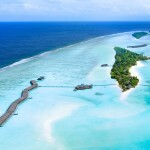 The rufiyaa is the currency of the Maldives and is subdivided into 100 laari. Determining the rate for the US Dollar and the issuance of the currency is controlled by the Maldives Monetary Authority (MMA). The most commonly used symbols for the rufiyaa are MRF and Rf despite the international code for Maldivian rufiyaa being MVR.